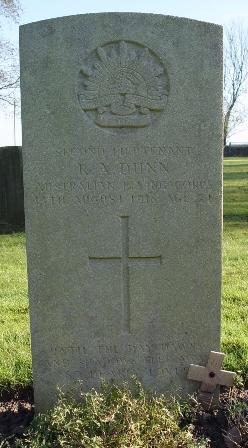 Son of G. W. Allen, of "Maynella," Deakin Avenue, Haberfield, New South Wales. 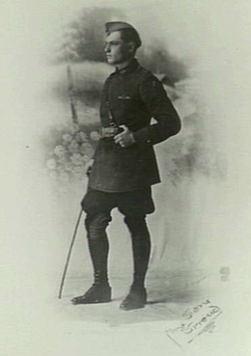 Son of Harold & Florence A. Lodge Banks-Smith, Nelson St., Gordon, N.S.W. 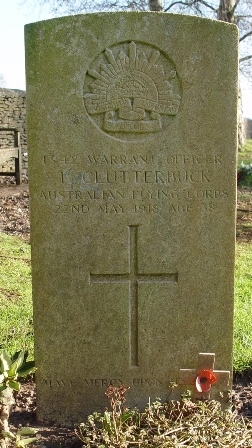 Mr and Mrs S. Clutterbuck, of Water street East, South Brisbane have received word that their youngest son, Thomas Clutterbuck, warrant officer in the Flying Corps passed away on May 31 1918. 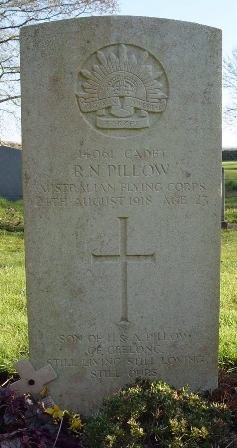 Before leaving Australia he was employed as a fitter in the Ipswich Railway Workshops. He was through the Boer War. 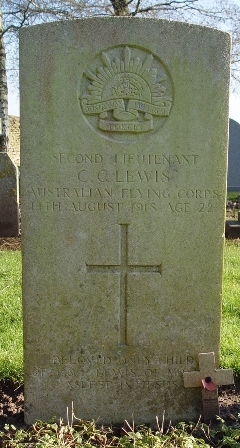 He was with the New Zealanders at the capture of German Samoa and also at the Dardenelles and in France, where he was wounded on three occasions. 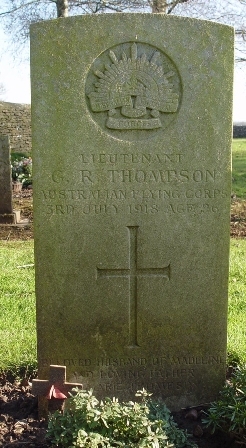 Son of Dr. Harold L & Marcia Cummings, Thirroul, N.S.W. Born at Spokane, Washington, U.S.A. 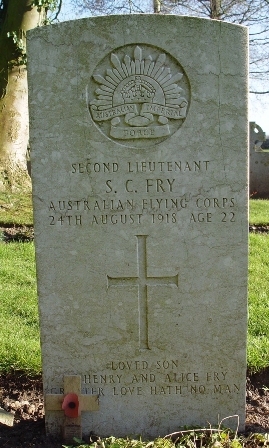 Son of Henry W. & Alice Fry. 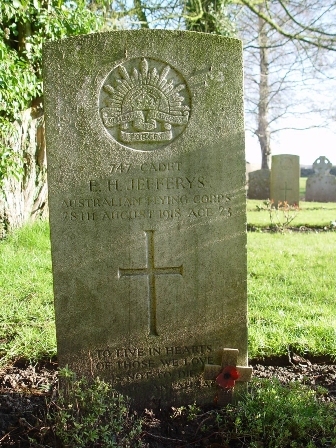 Son of Peter & Rose E. H. Jeffreys, Kurin-gai, N.S.W. 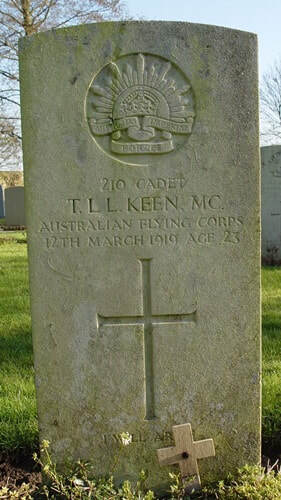 Cadet Thomas Llewellyn KEEN 210 M.C. 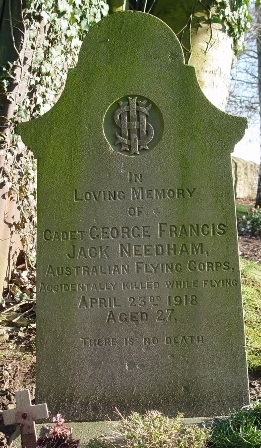 The late Cadet George Francis Jack Needham, who was killed in a flying accident in Gloucestershire, England, on April 23. was the eldest son of the late Mr. R. John Needbam (Chief Inspector of Stock). He was educated at St Peter's College and took a keen interest in sport. 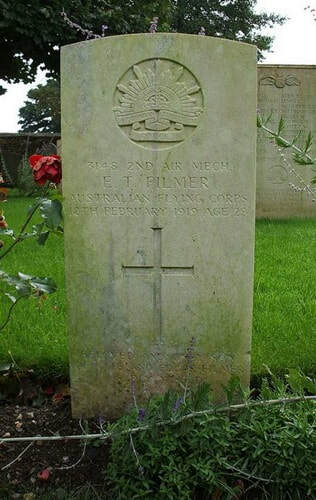 He was a member of his college tennis team in 1906, and he also won the junior championship of South Australia in tennis. Upon leaving college he continued his studies in his spare time, and later became an Associate in Commerce of the University of Adelaide. 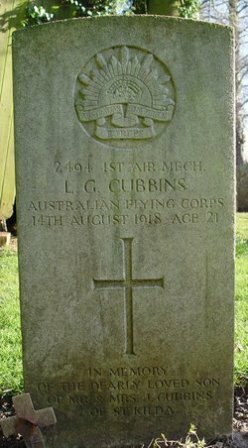 He was well known in banking circles, where his career was spent, with the exception of two years with Dalgety & Co. Limited. 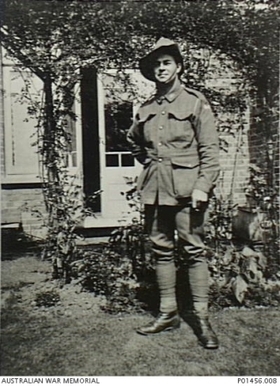 Mr. Needham left Australia with the artillery in October, 1916, and on arrival in England was recalled to the Commonwealth Bank. London, where he spent some months. 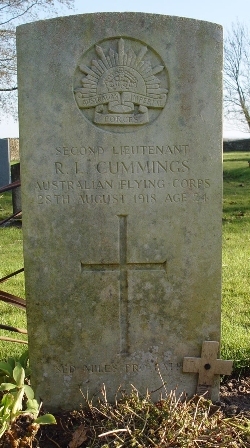 He then joined the Australian Flying Corps, and was training for his commission when the fatal accident occurred. His brother Gnr. 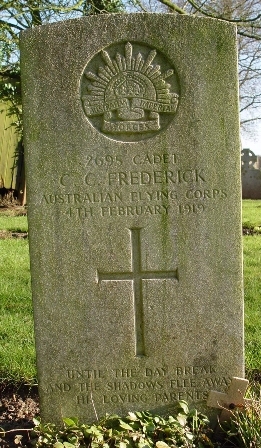 Francis C. A. Needham was killed in action in Belgium in October 1917. 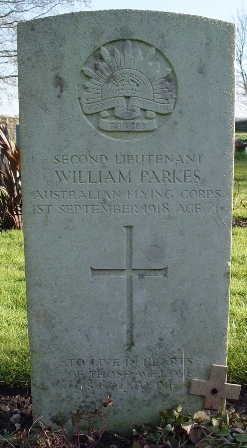 PARKES, 2nd Lt. William. 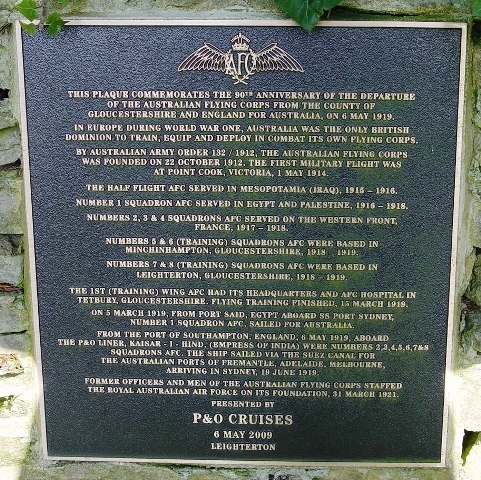 Australian Flying Corps. 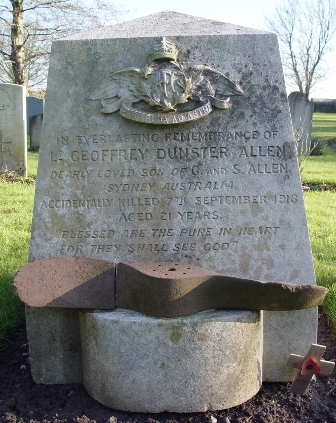 Died of accidental injuries 1st Sept., 1918. Age 26. 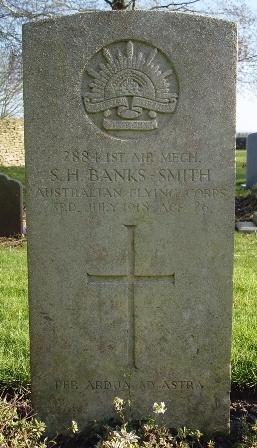 Son of William and Selena Parkes, of North Creswick, Victoria. Son of Frederic & Anna L.G. 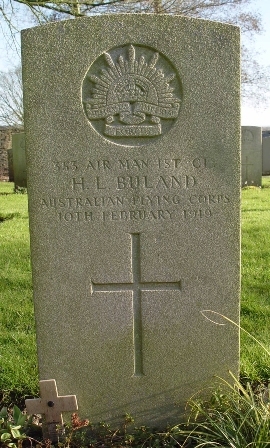 Shepherd, Goulburn, N.S.W. THE LATE LIEUT. 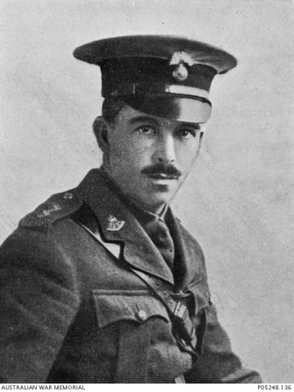 O. D. SHEPHERD. 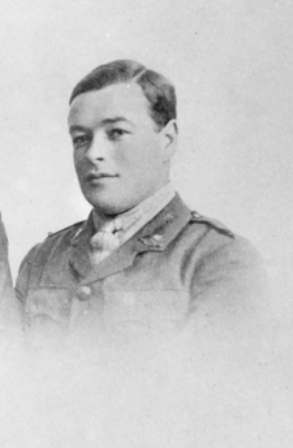 The following is a copy of the cable message received by Mr. Fred Shepherd, of "Teneriffe, concerning his son, Lt. Oscar Dudley Shepherd. 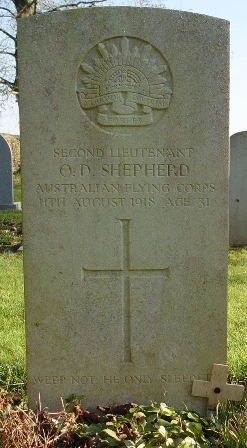 Deeply regret to inform you that 2nd Lt. O. D. Shepherd, Royal Air Force, is reported to have been killed in action on August 11th. The Air Council express their sympathy. Secretary Air Ministry." 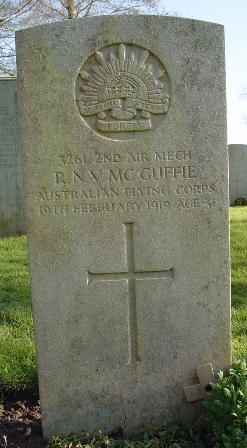 It will be noticed that the cablegram speaks of Lt. Shepherd as being in the Royal Air Force. 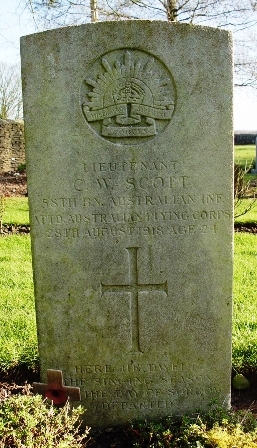 He was a member of the Australian Aerial Corps, and letters from his relatives were so addressed; but it is quite possible that he had made an exchange. 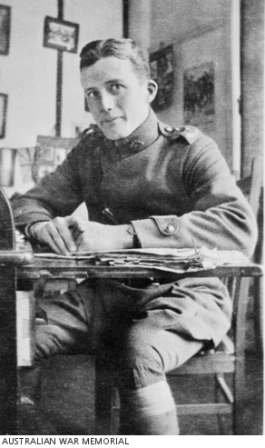 As previously stated, Lt. Shepherd, after serving with the Motor Transport Corps, qualified for the Aerial Corps. 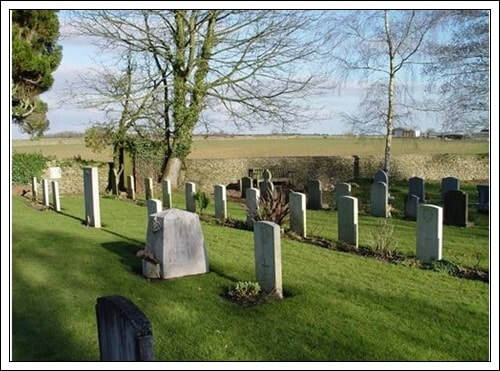 Lt. Shepherd enlisted in October, 1916, and sailed in November. 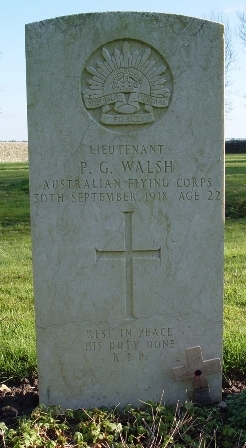 After being only five days in England he was sent to France. He remained there till the following October, when he was granted a furlough. 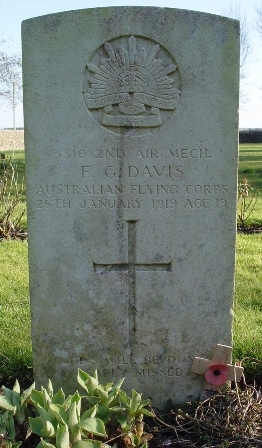 On the completion of this he went back to the front, and was then, in November, recalled to England to enable him to qualify for the Aerial Corps. 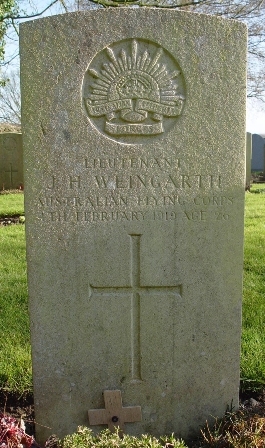 Son of John L. & Gertrude Weingarth, Sydney, N.S.W.